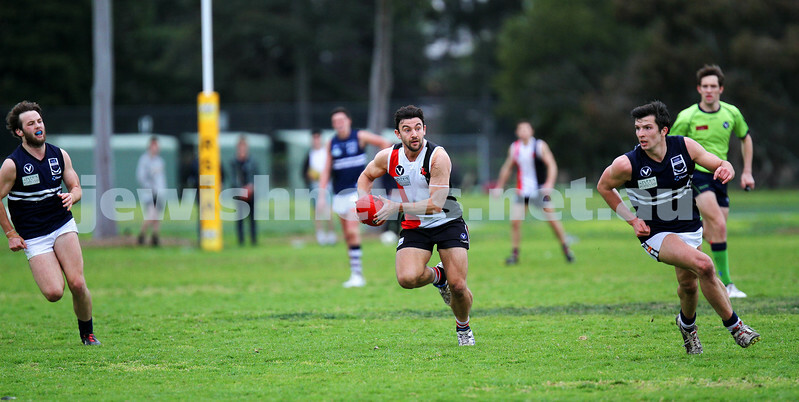 24-8-13. 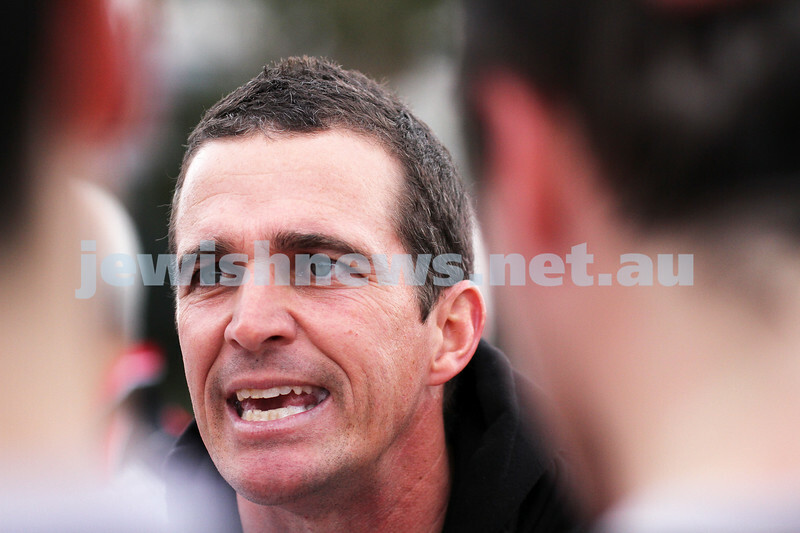 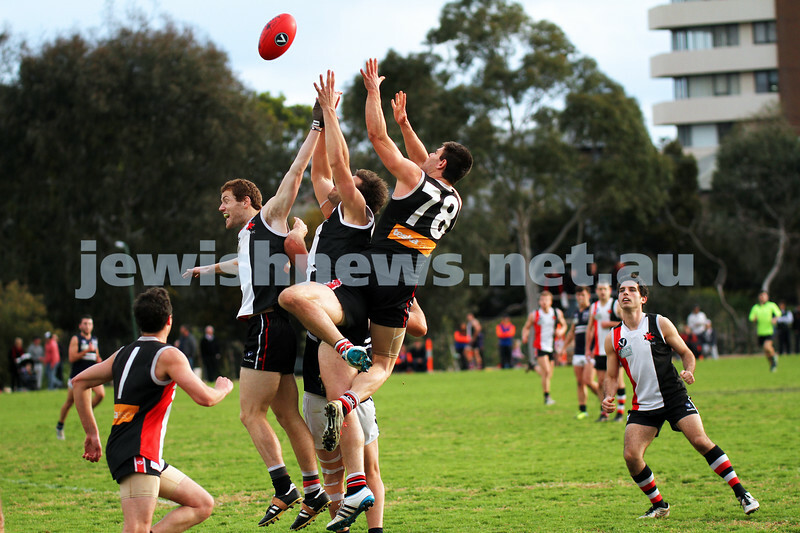 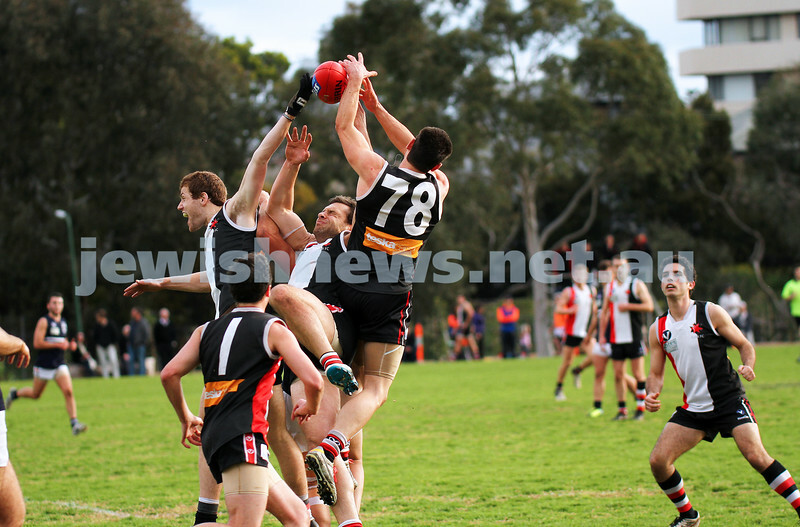 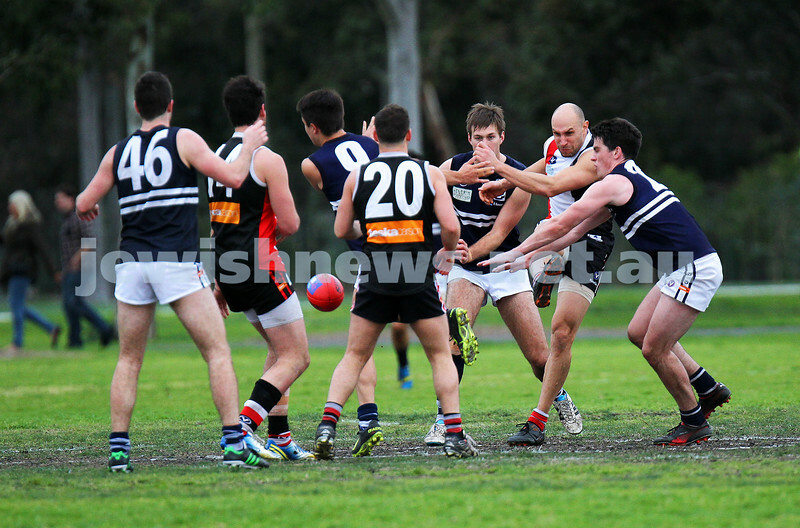 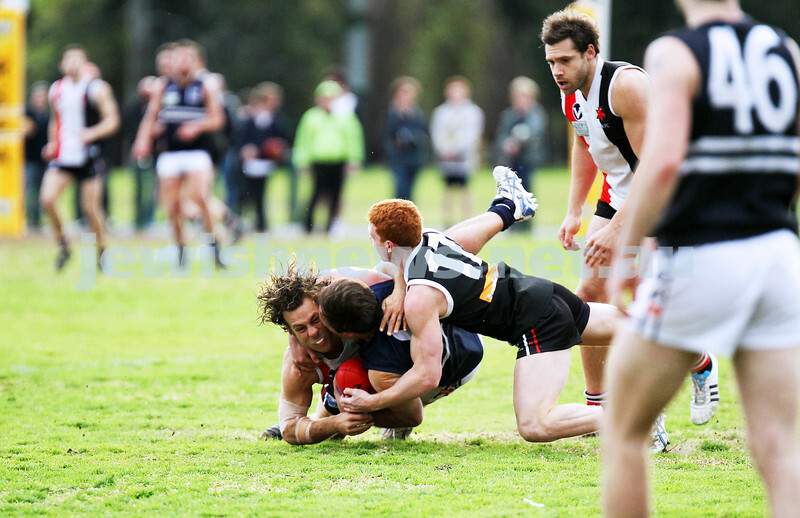 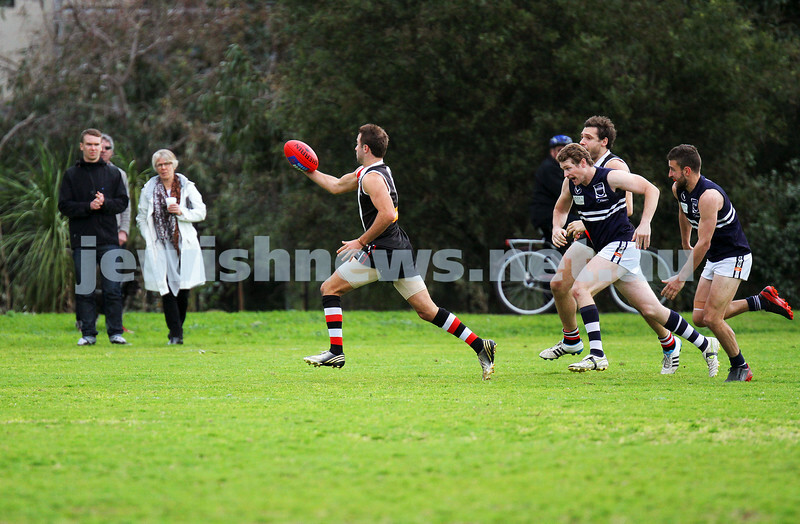 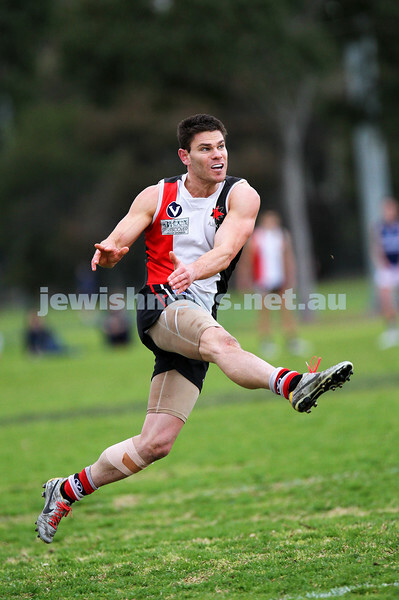 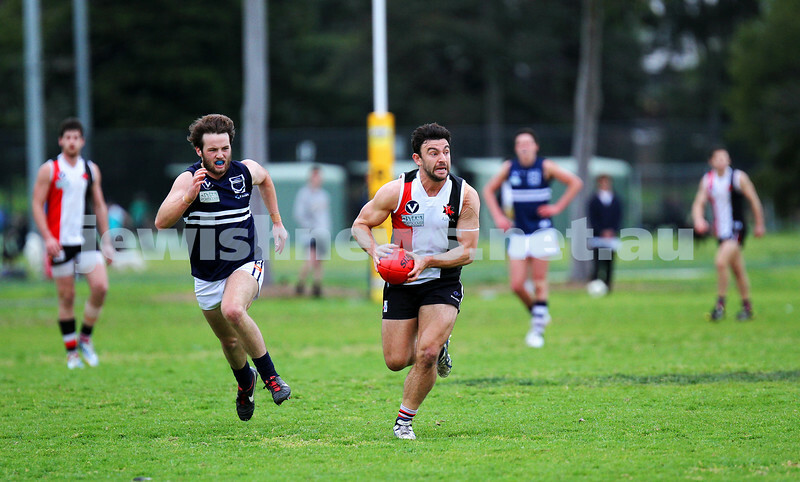 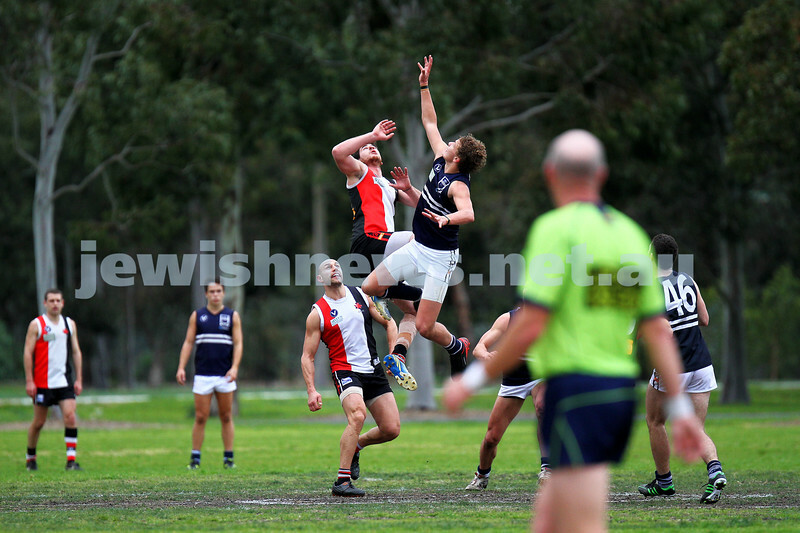 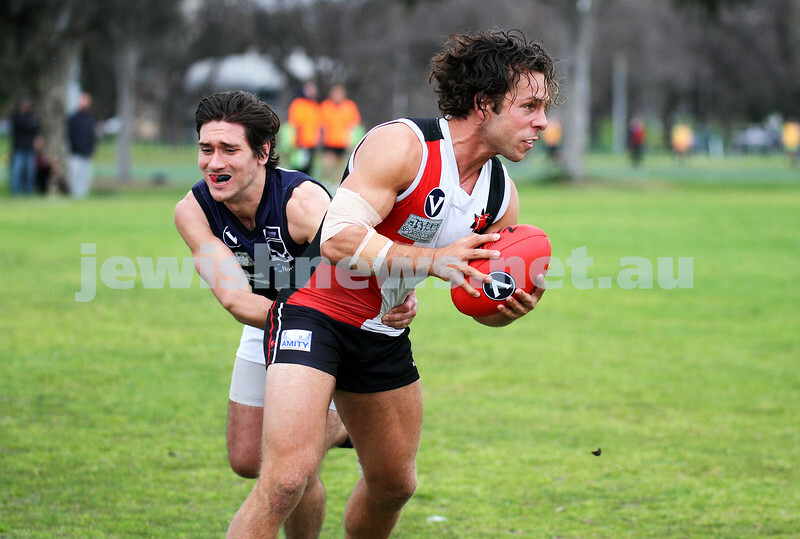 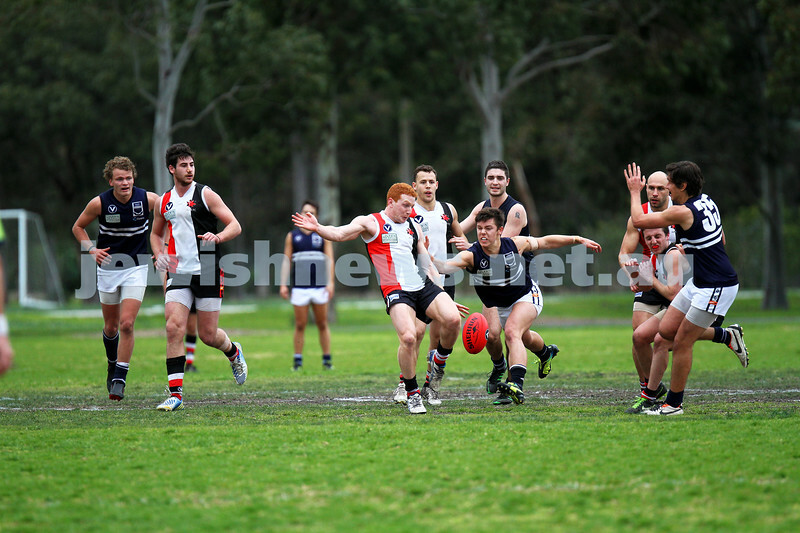 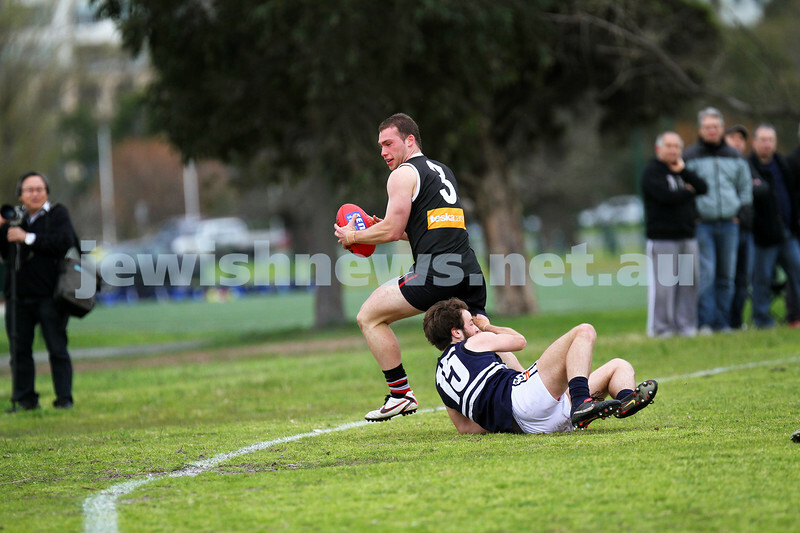 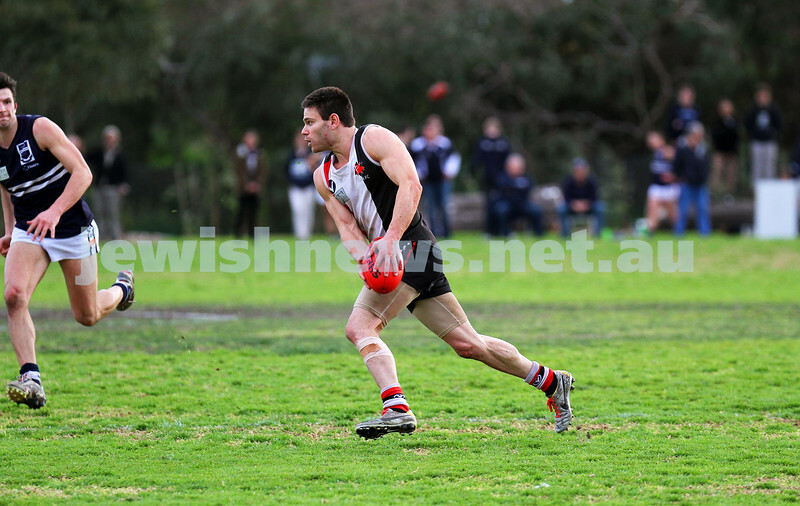 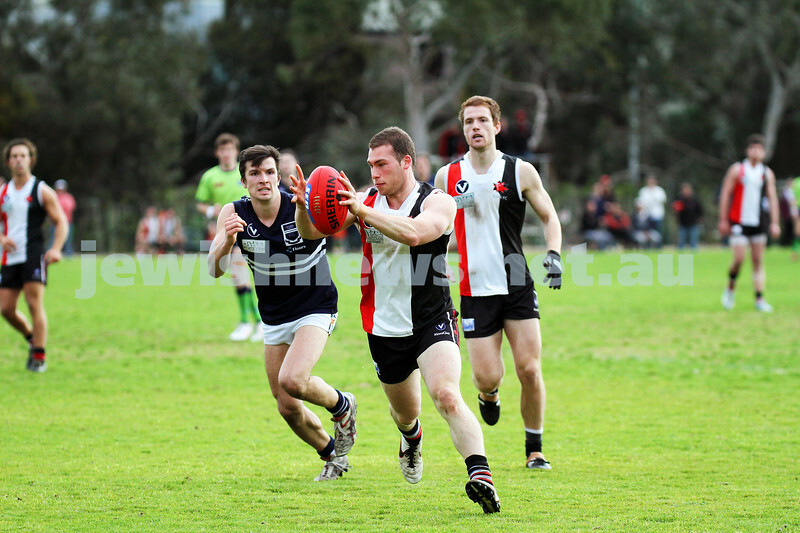 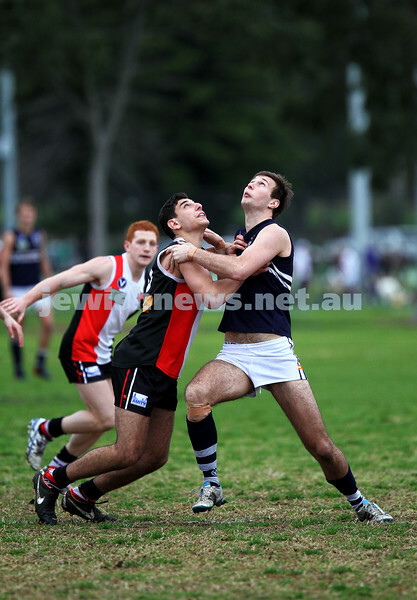 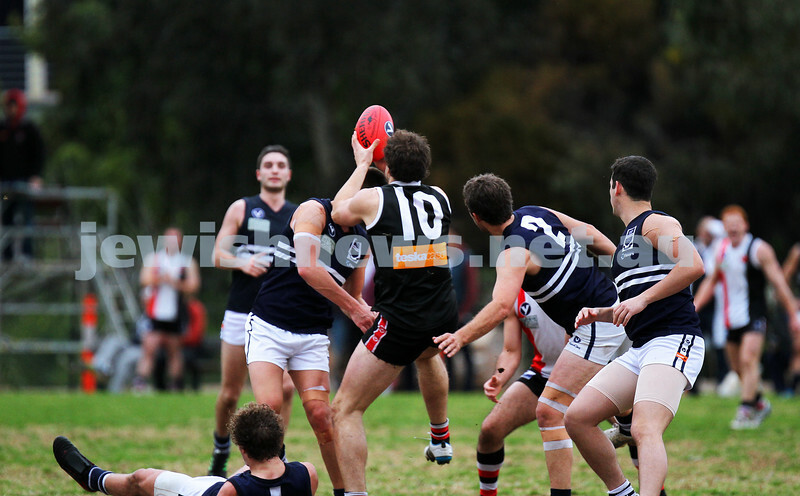 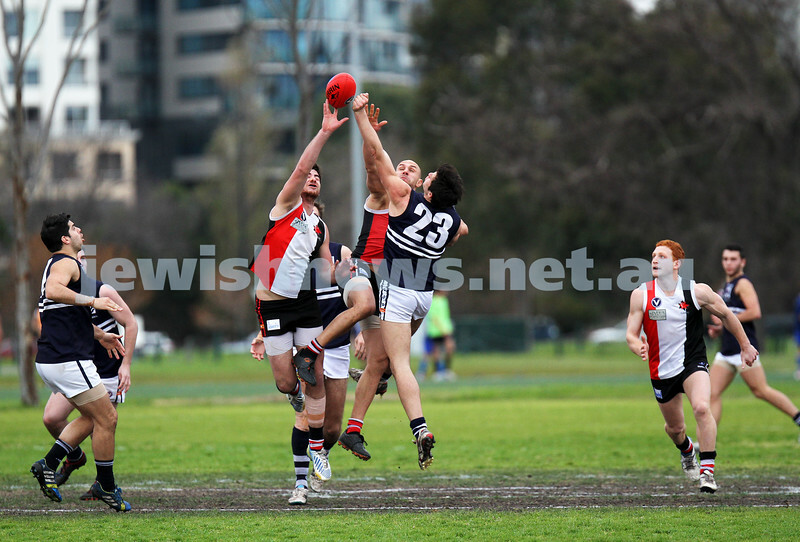 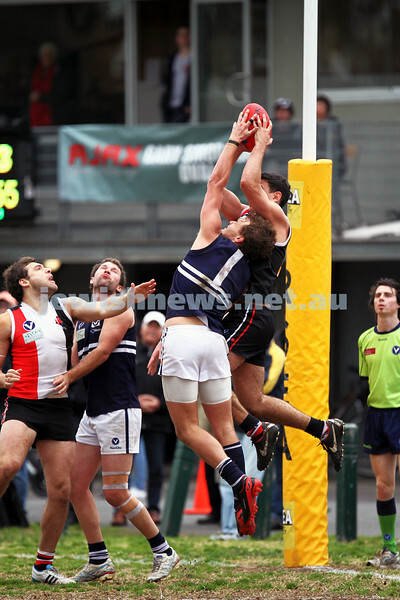 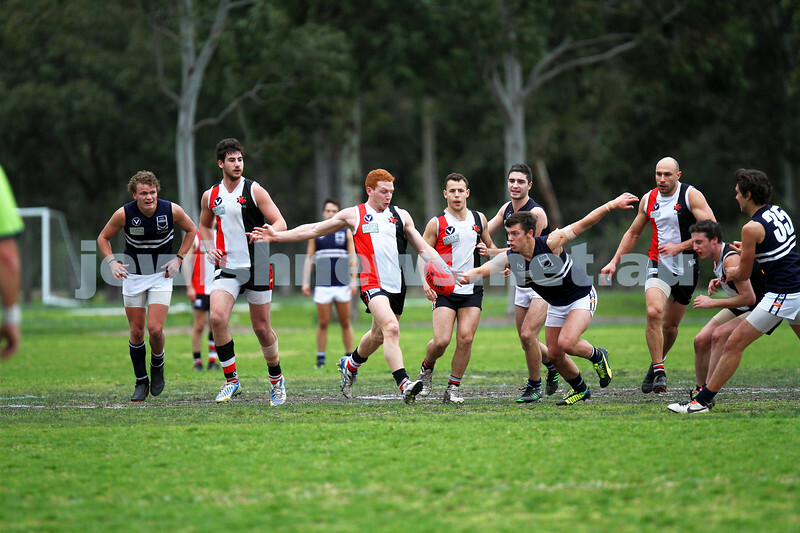 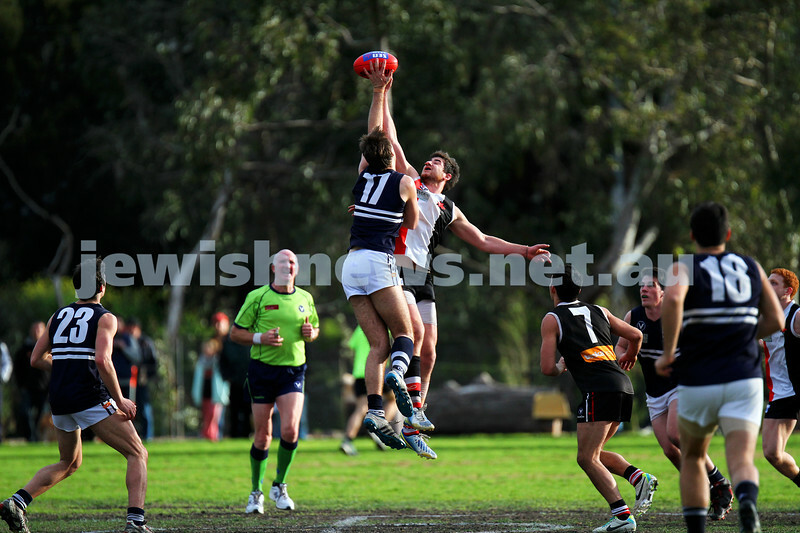 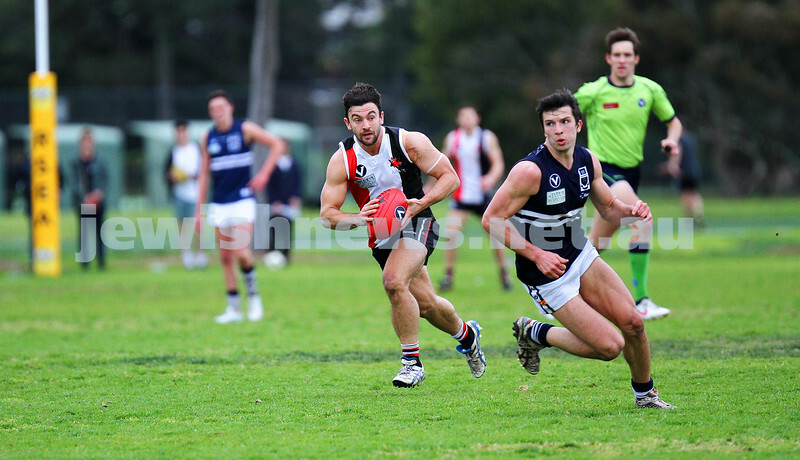 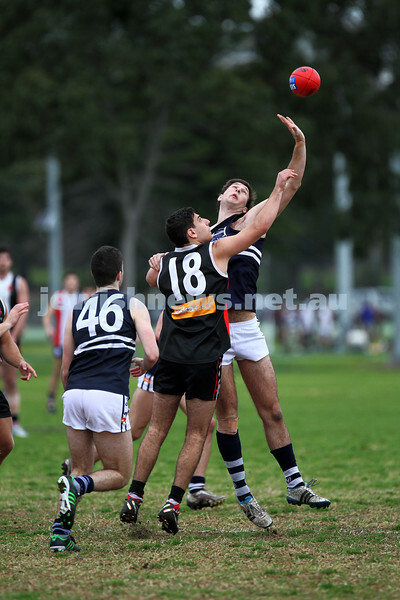 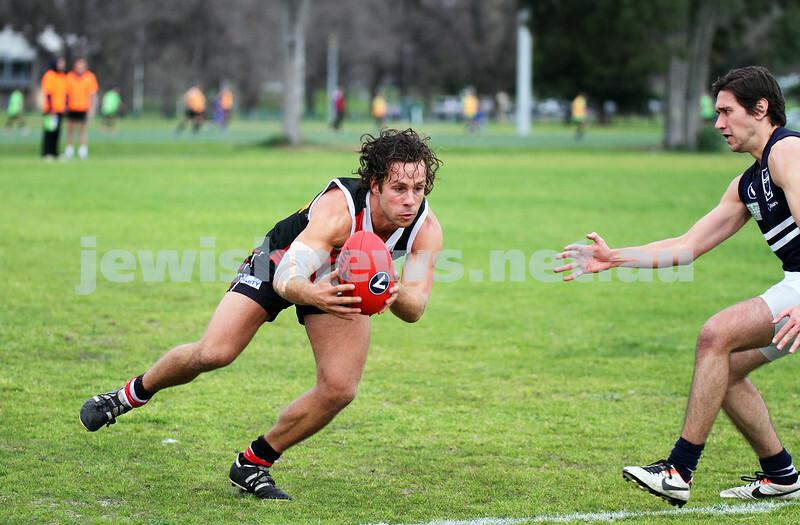 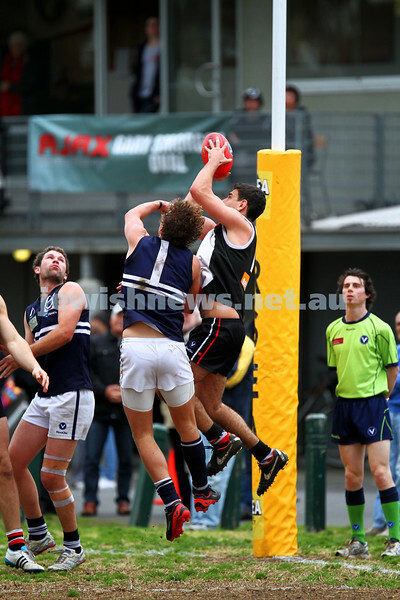 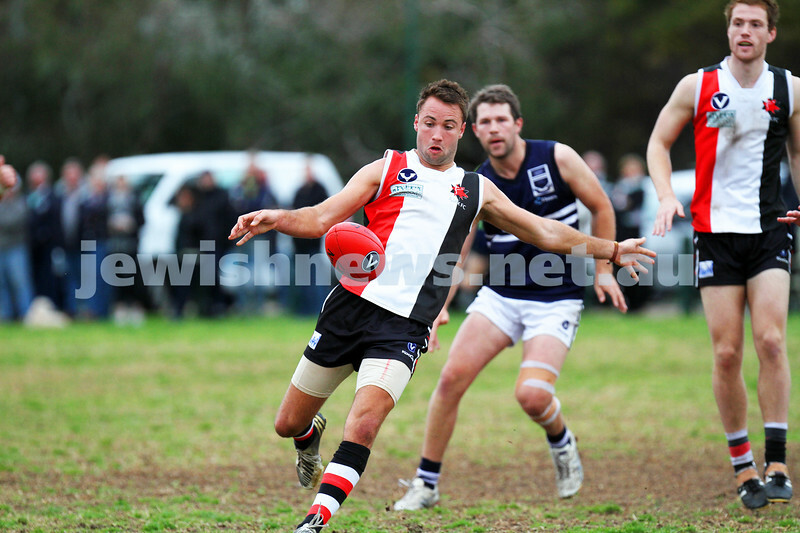 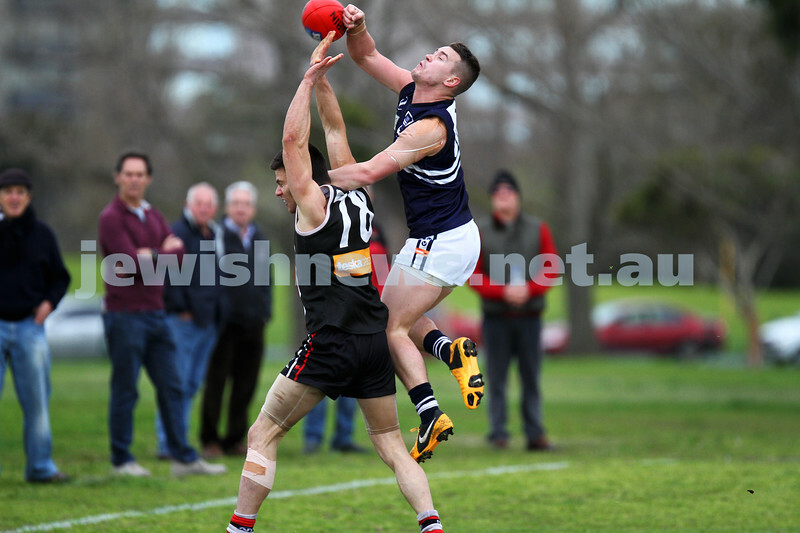 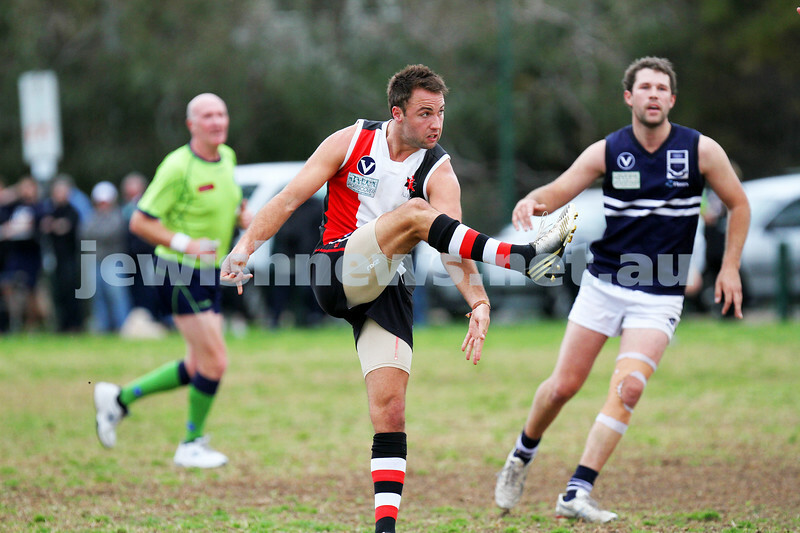 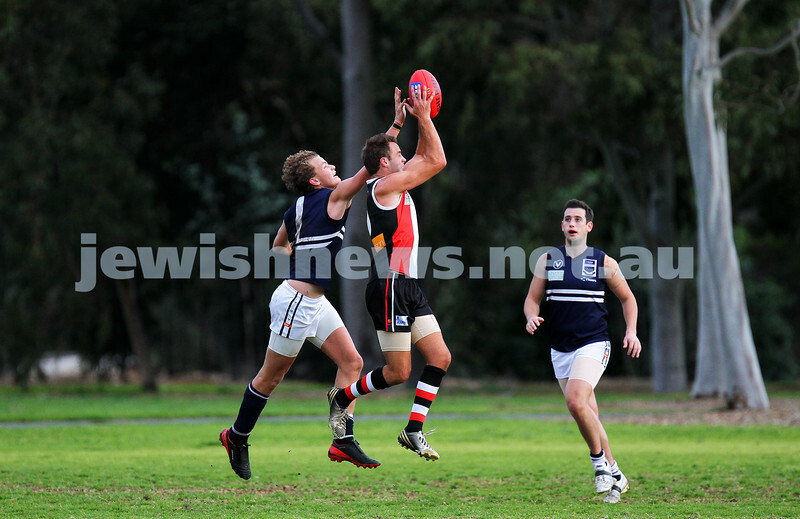 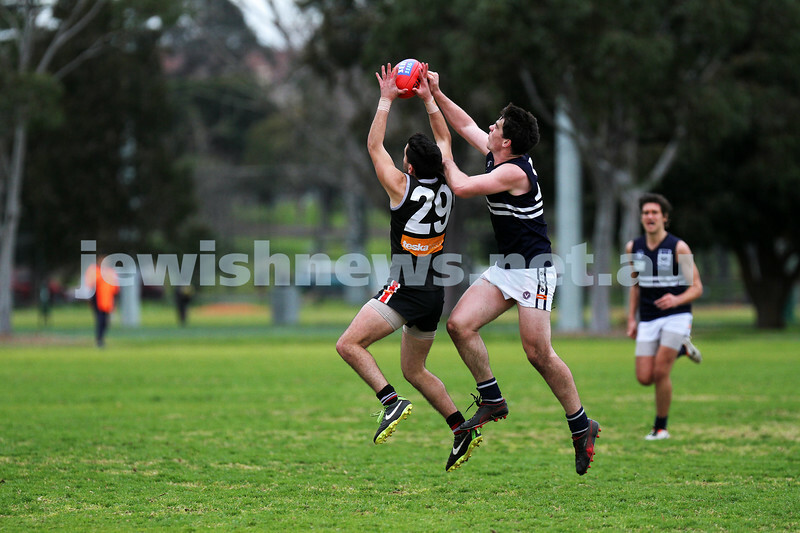 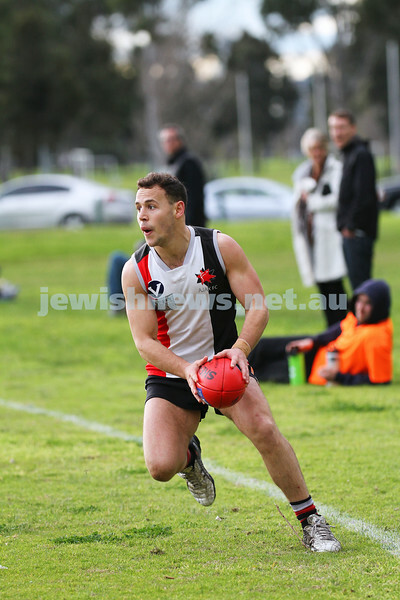 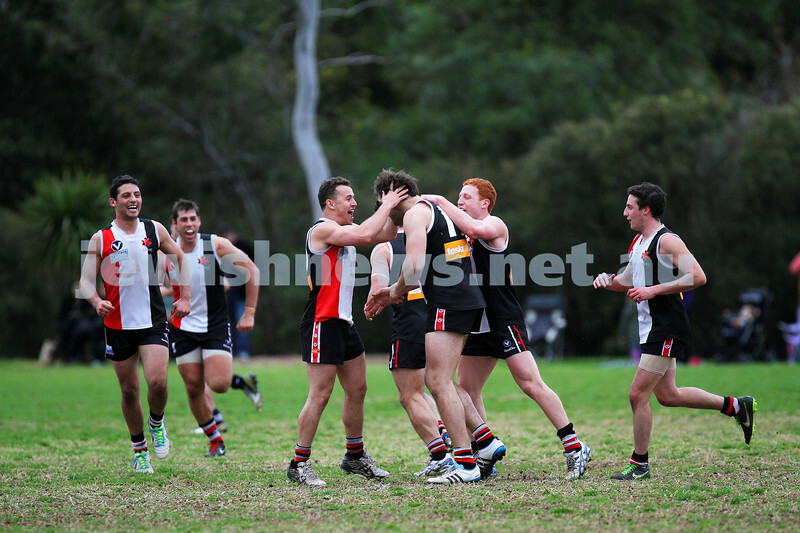 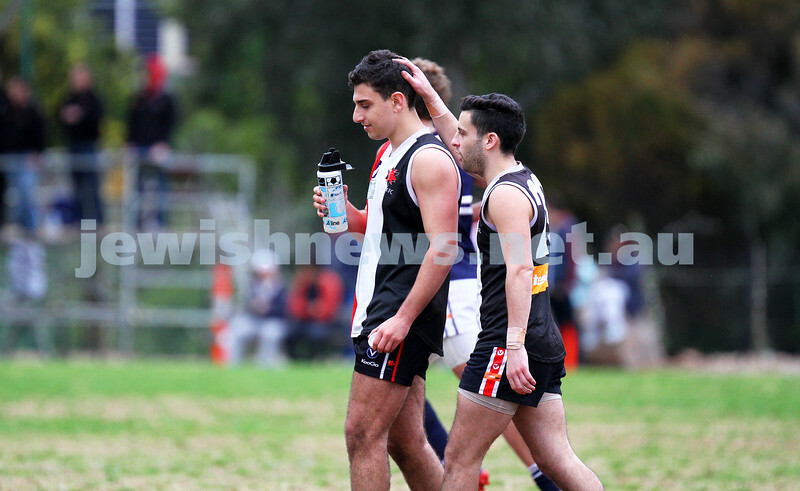 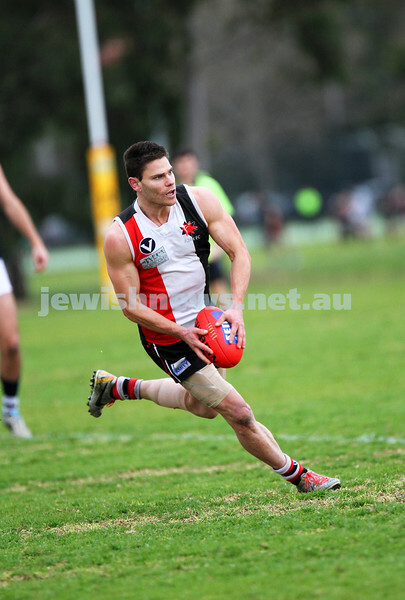 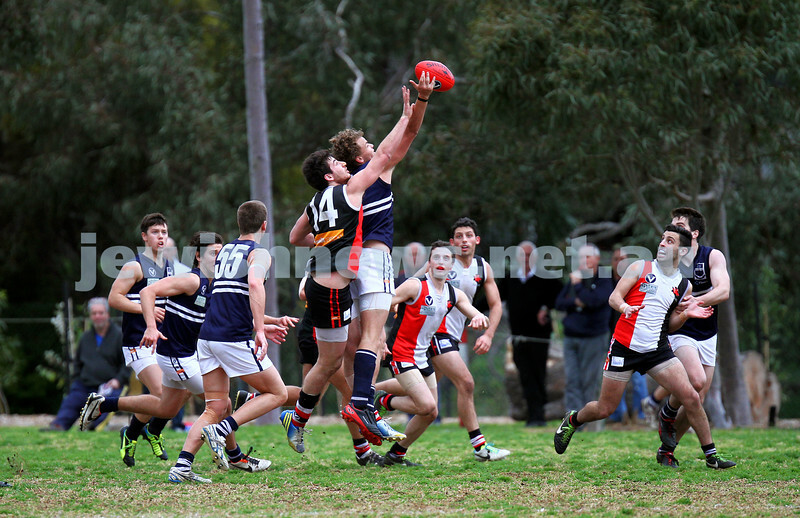 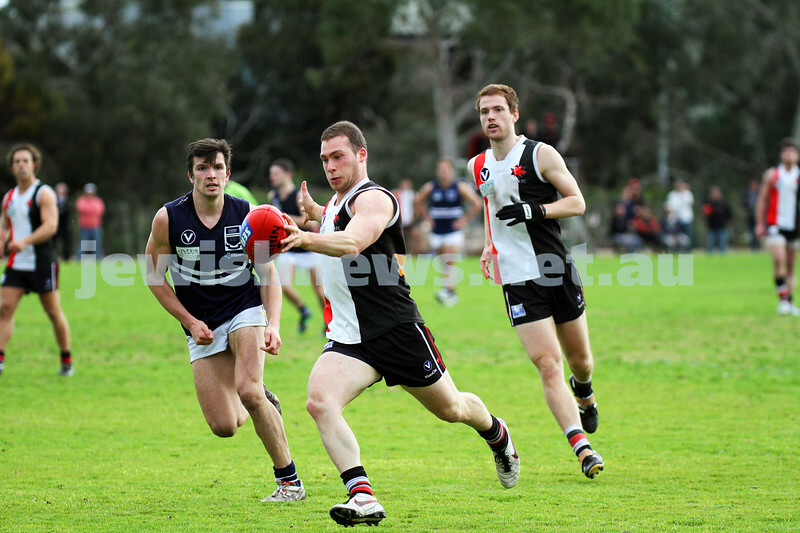 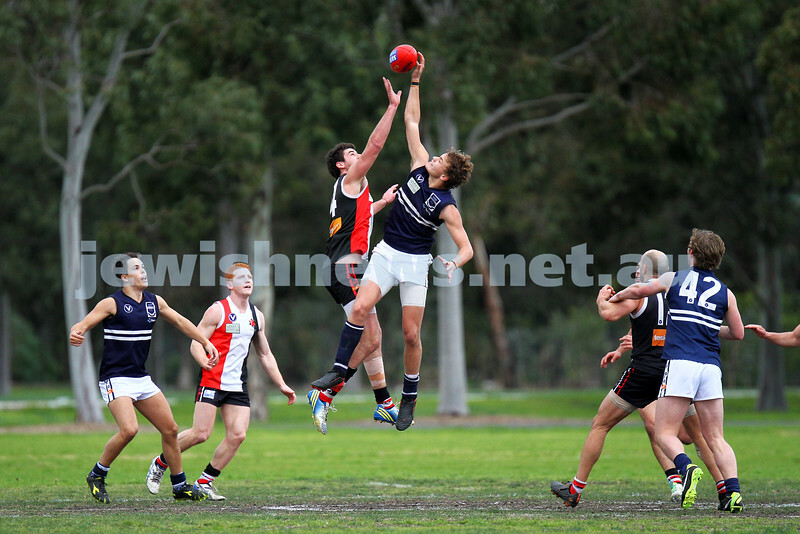 AJAX defeated Caulfield Grammarians by 73 points in the final match of the season. 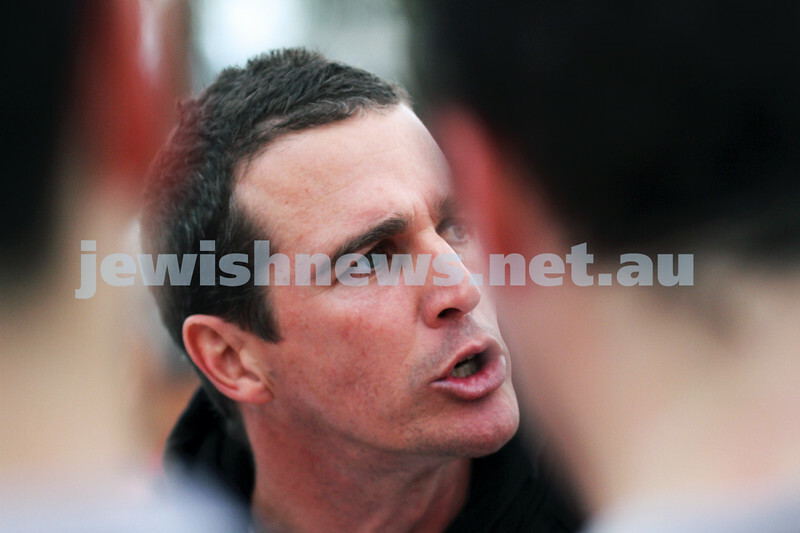 Photo: Peter Haskin Gary Blieden.